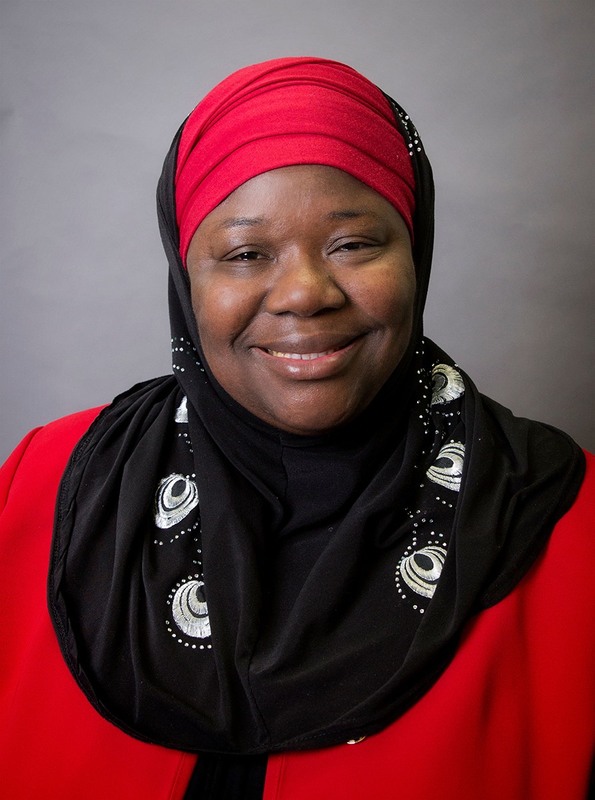 Zulfat Suara is originally from Nigeria, but came to the U.S. in 1993 and chose to make Tennessee her home when the opportunity to do a fellowship at Vanderbilt presented itself. She has been active in community service and leadership since she moved here in 1998, all while working full-time as a CPA. Zulfat founded an accounting firm that has worked extensively with county governments in Hardeman, Haywood, Lake, and McNairy counties. She is currently the Assistant Controller of a local university in Nashville. Always active in her community, she started the Hardeman County Chapter of Junior Achievement in 2004 and continues to advocate for children and young people as a board member of the PENCIL Foundation. Zulfat has served in a number of leadership positions, including the chair of the American Muslim Advisory Council. She has supported women, serving two terms as State President of the Business and Professional Women, a century-old organization promoting equity for all women in the workplace, from 2009-2011. She is active politically as treasurer of the National Women’s Political Caucus and chair of Day on the Hill, a joint legislative day for several women’s organizations on issues affecting Tennessee women and children. She has also been a speaker at the Nashville Women’s March each year since 2017. Zulfat Suara has been recognized with the FBI Directors’ Community Leadership Award and featured in the Jackson Sun’s Twenty Most Influential Women in West Tennessee. She was named The 2018 Muslim Policy Advocate of the Year by MPower Change, and The Tennessee Economic Council on Women inducted her into its Tennessee Women Hall of Fame in 2015. Zulfat recently received an award for Outstanding Service to Human Rights from the TN Human Rights Commission and currently serves as a board member of the Nashville Metro Action Commission. 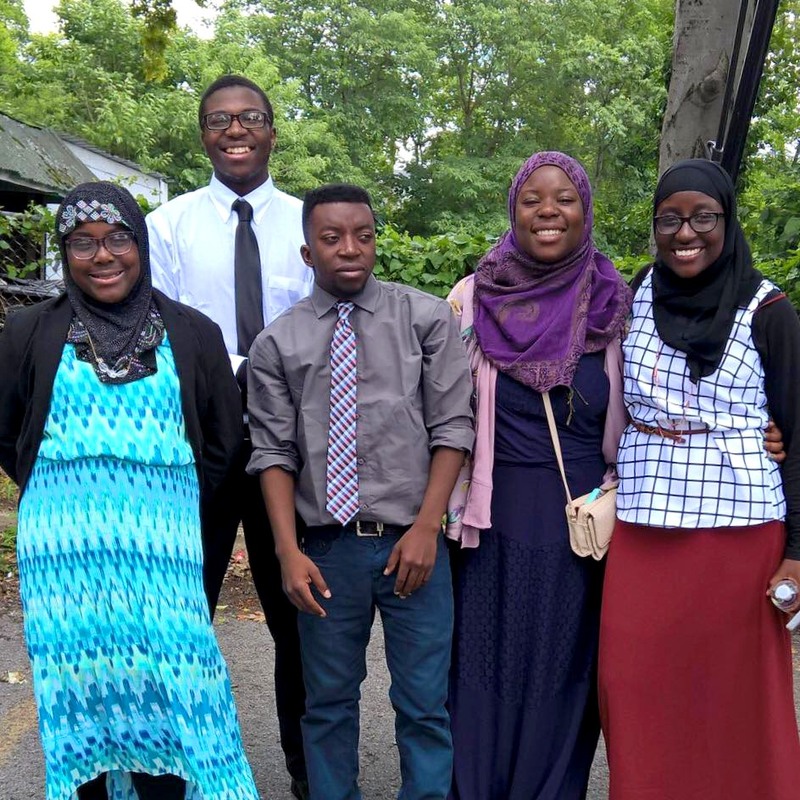 Zulfat is married to her wonderful husband of 27 years, Dr. Rahaman Suara and they are blessed with five amazing children. Her work in the community has been selfless and humble as she has served only on a volunteer basis. Now, she hopes to continue that service as a member of Metro Council and make Davidson County a better place for all of Nashville. Election Day is August 1, 2019. Are you ready?